Today I have a super easy and trendy DIY project that is going to rock your world. I am in love and I just know you will be, too. 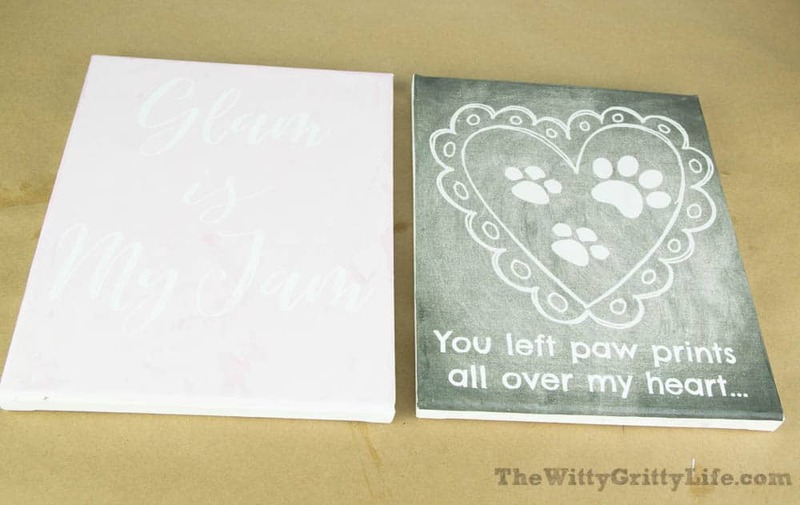 Have you seen all those cute signs with little sayings on them? You could fill a whole wall with them. I have had my eye on them for quite a while, but wasn’t quite ready until now. Why? Because I figured out a super easy, not to mention crazy cheap way to whip some up myself. And you can, too! 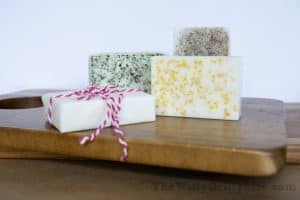 No fancy tools or skills required – right up your alley! 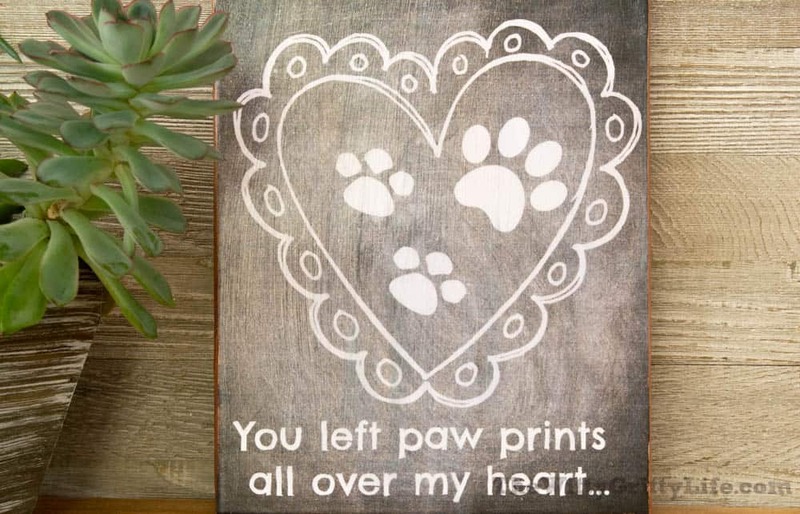 This idea came to me recently, when Rascal, our beloved black lab mix passed away. I wanted to create something that expressed how I feel about him always. 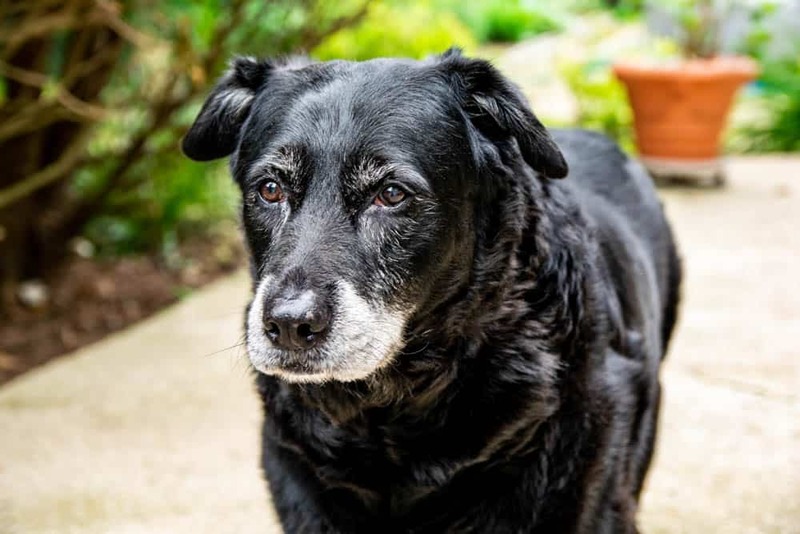 He was such a super special dog to our family, his passing has left a big void at our house. 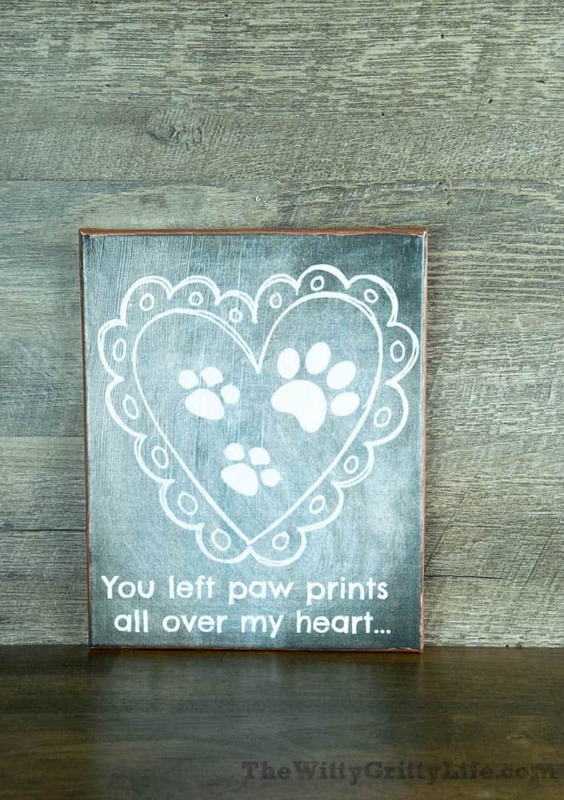 When he left to cross over the rainbow bridge, his paw prints remained on our hearts. That is how the idea to create this sign was born. Well, I loved it so much I just kept on designing more. The result is today’s post. The best part? All of the printables I used in this project and a whole bunch more are right there for you to use in my FREE resource library. 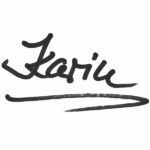 Be sure to sign up at the bottom of this post to get access to my ever growing collection of printables, recipes, tips and tutorials! 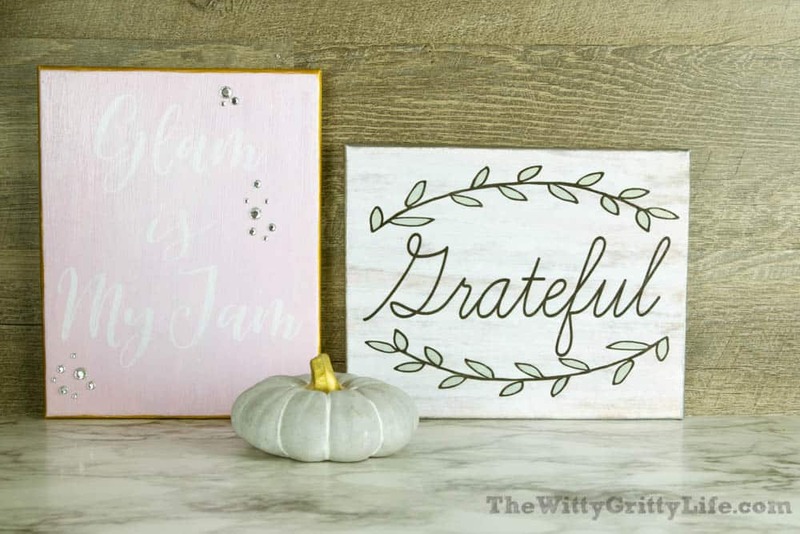 As with pretty much all of my crafts, I wanted to create these trendy signs in a way that pretty much anybody could make them. This post contains affiliate links for your convenience. 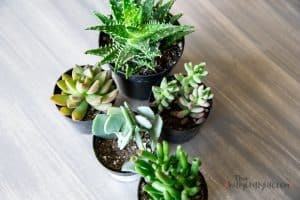 This means that if you make a purchase through one of these links I may earn a small commission to keep this blog up and running at no additional cost to you. You may read my affiliate link policy here. 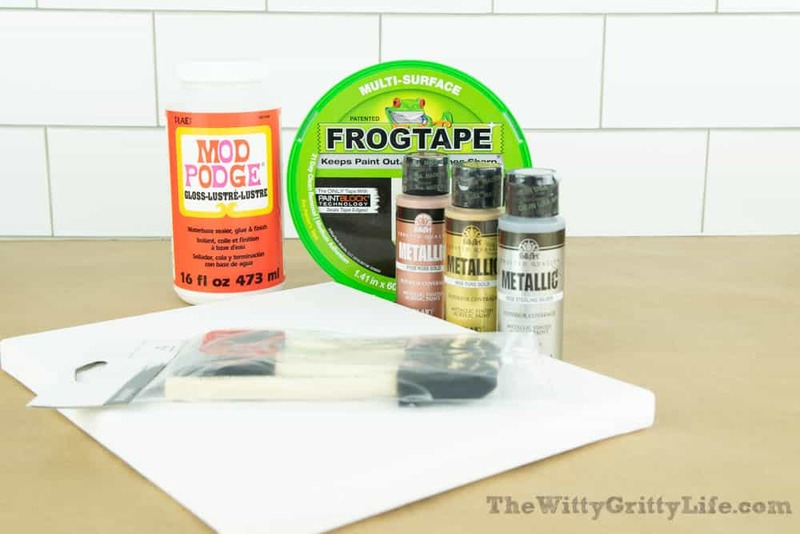 Mod podge is a super versatile medium to have on hand. It also comes in a matte finish if you prefer. I used satin, because I happened to have it on hand. Matte would look great as well, though. 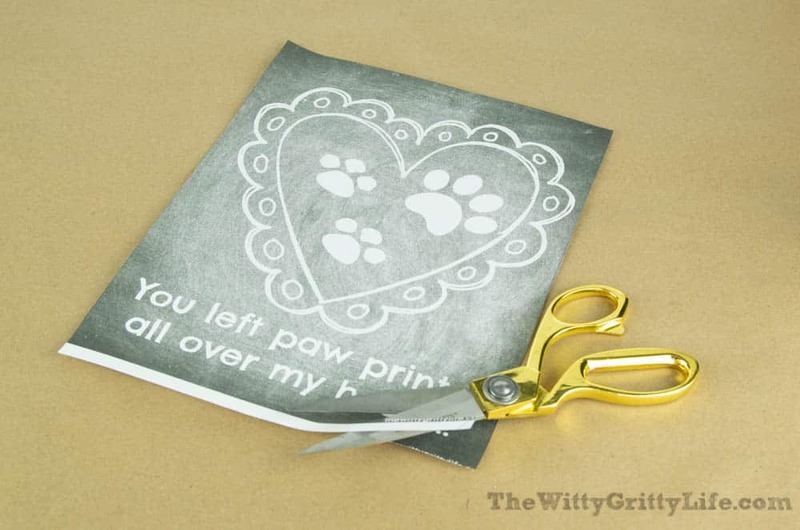 All of the supplies are also available at pretty much any craft store and at Walmart. You may even have some of them on hand. 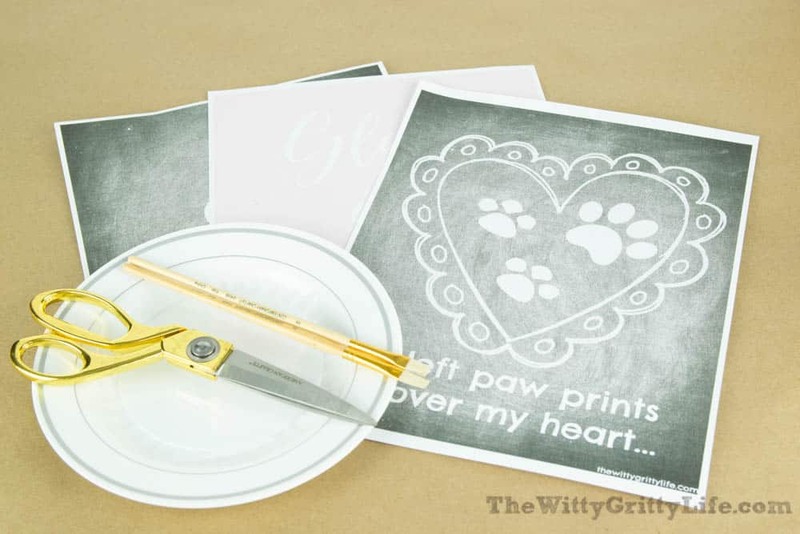 …and some of the printables I created just for you! Get your printable(s) from the free resource library or print your own designs. 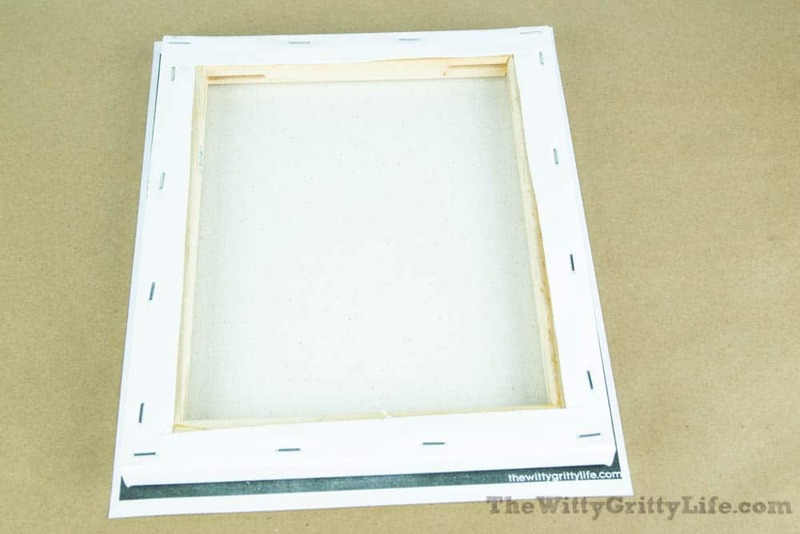 Place the stretched canvas panel on the printable upside down and trace the outline to get the proper size. Cut printable to size to fit the panel. 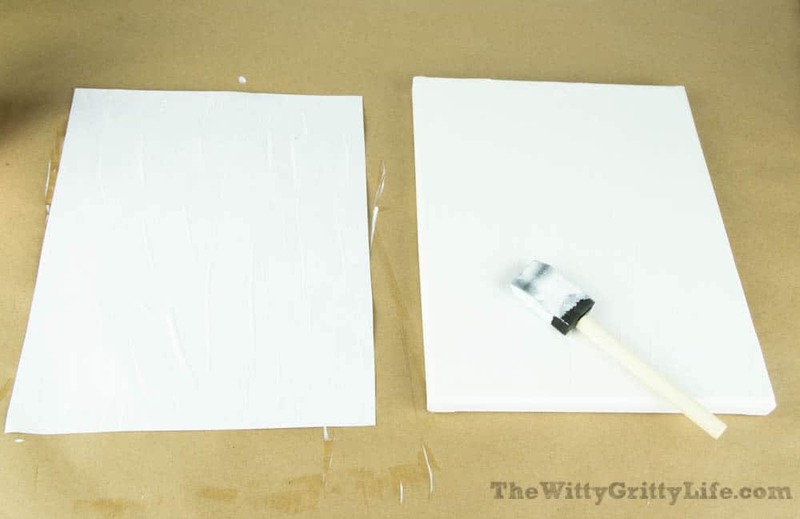 Apply a light but even coat of mod podge to the front of the canvas panel and the back of the print. Carefully place the print on the canvas panel, right side facing up. Gently smooth out any creases and air bubbles as you go. Pay special attention to the edges and the corners. Make sure they are well adhered. Wipe excess mod podge from along the edges if needed. Let dry at least 30 minutes. The panels may look a little wrinkly and uneven at this point. 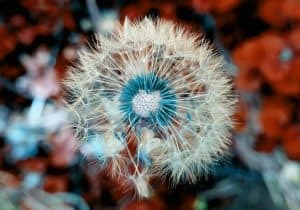 For stubborn air bubbles poke a tiny hole with a sewing pin into the bubble at an angle and gently squeeze out any trapped air. 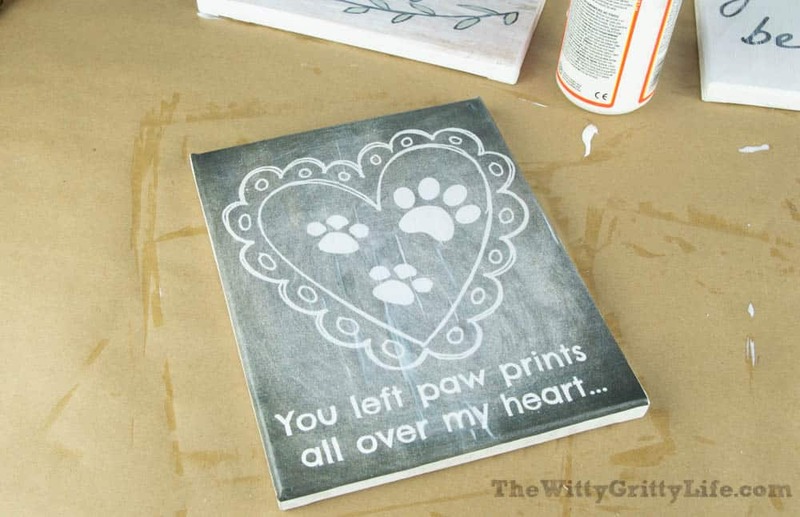 After at least 30 minutes drying time, apply a thin and even coat of mod podge to the front of the print. Let dry again and repeat. Once the panel is completely dry, paint the edges with metallic acrylic color. For this post I wanted to show you what gold, rose gold and silver look like. Depending on how steady your hands are, you can tape around the top of the panel to insure a straight edge. Personally, I think a little unevenness contributes to the charm of the signs and gives them a slightly rustic vibe. Now, repeat the metallic paint step until the paint has reached the desired opacity level. I did three coats. Remove the masking tape – your DIY wall signs with quotes are done! Unless you want to add embellishments. That is entirely up to you! For the glam sign I happened to have some stick on gems left over from my metallic flower vase project. I think they add just the right touch of bling, don’t you? The panels don’t really need any hangers as they will hang easily from the wood frame. To hang each panel on the wall space 2 nails about 3-4 inches apart. Make sure they are level! I love how they turned out, don’t you? 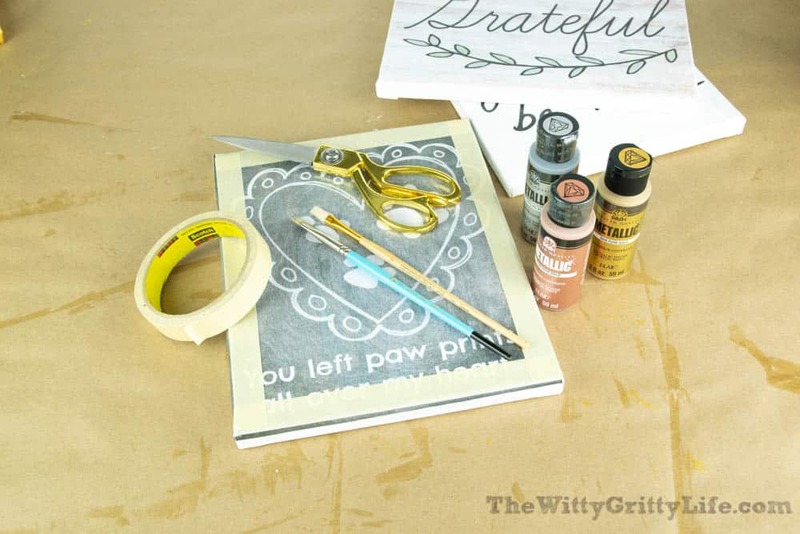 I’ll be adding new free printables to the resource library on a regular basis! 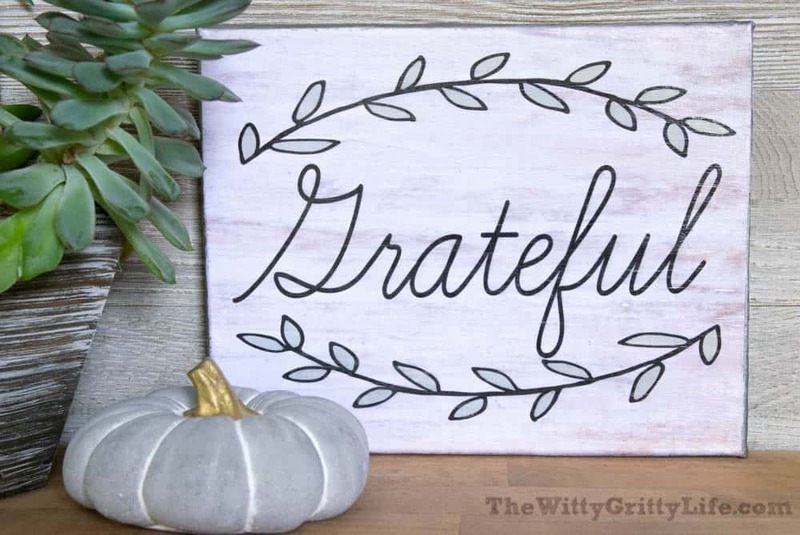 The wood look on the “Grateful” sign is surprisingly convincing! Thank you for stopping by today! I hope you give this fun and easy decorating idea a try! Do be sure to come on over and share your creation in our Facebook group or on Instagram! This post is written in memory of Rascal – the best autism service dog any little boy and his family could have ever asked for. Run free and eat as much as you want big boy until we all meet again.